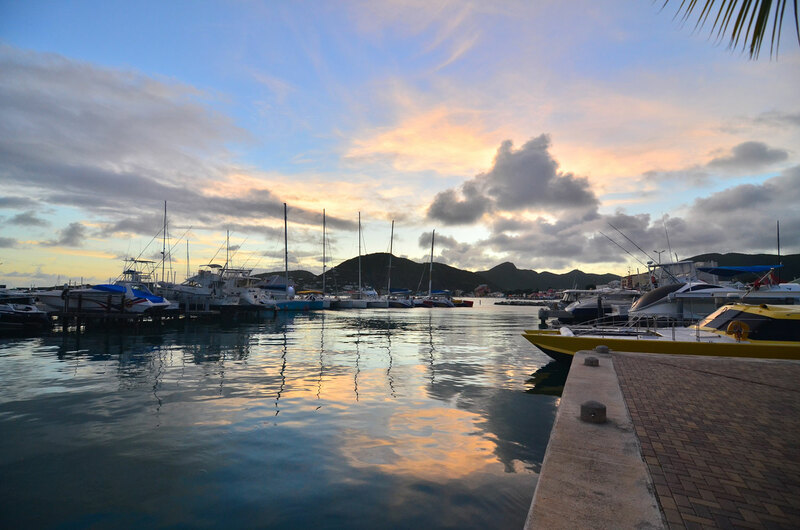 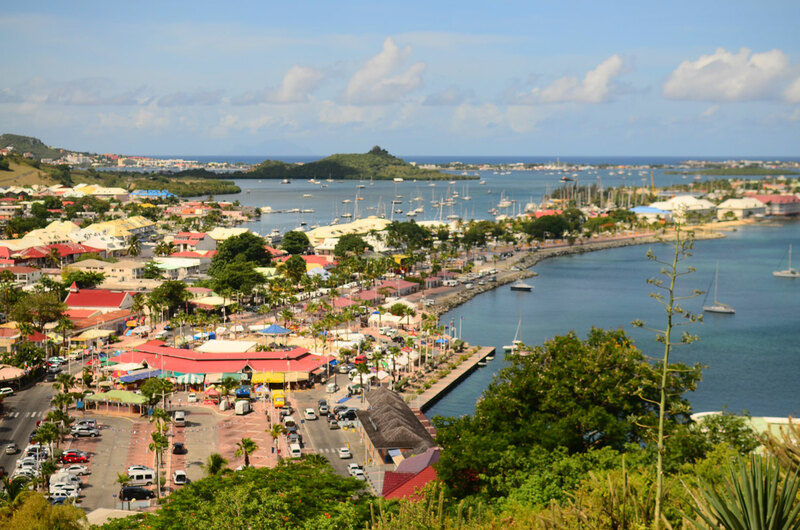 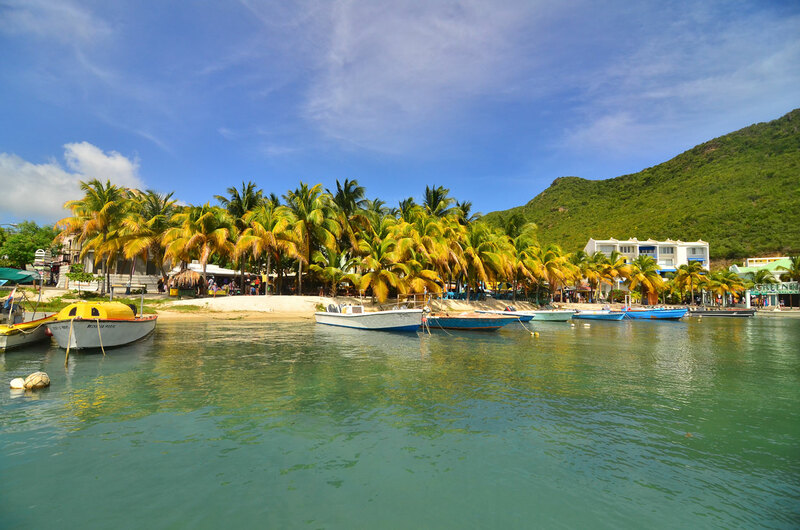 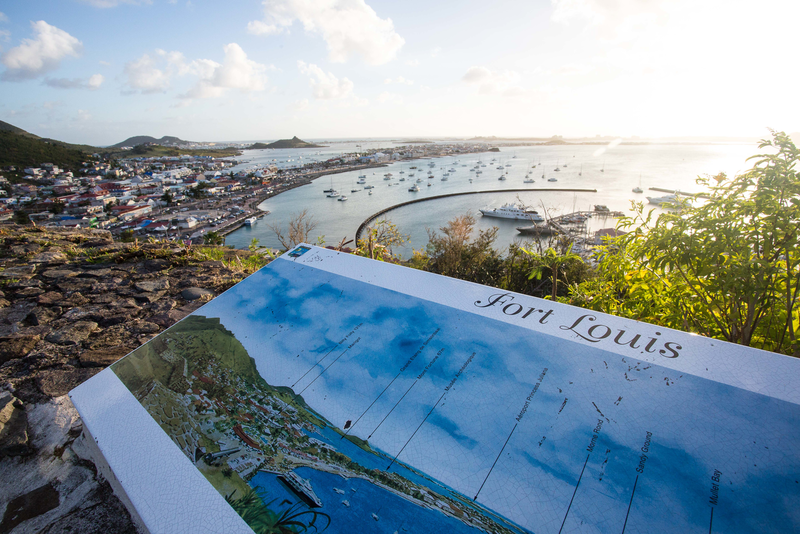 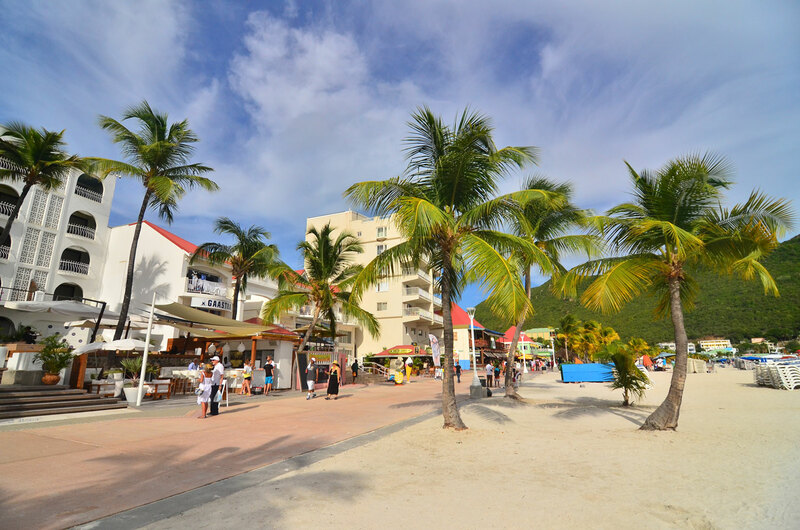 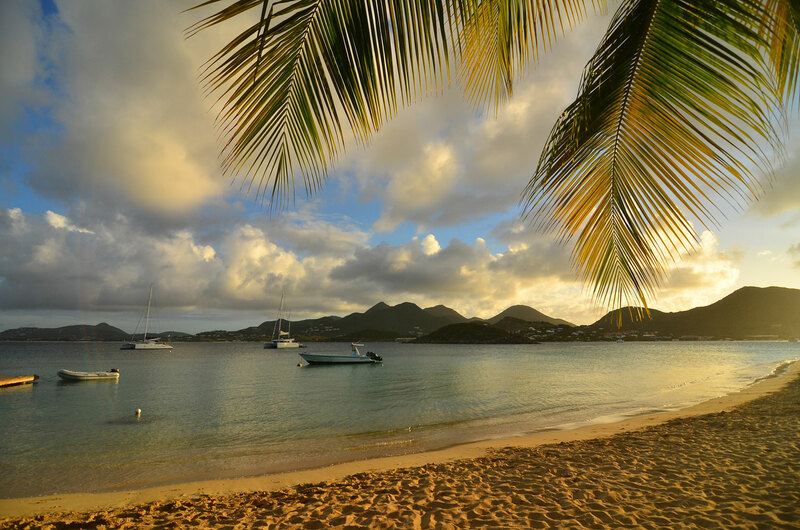 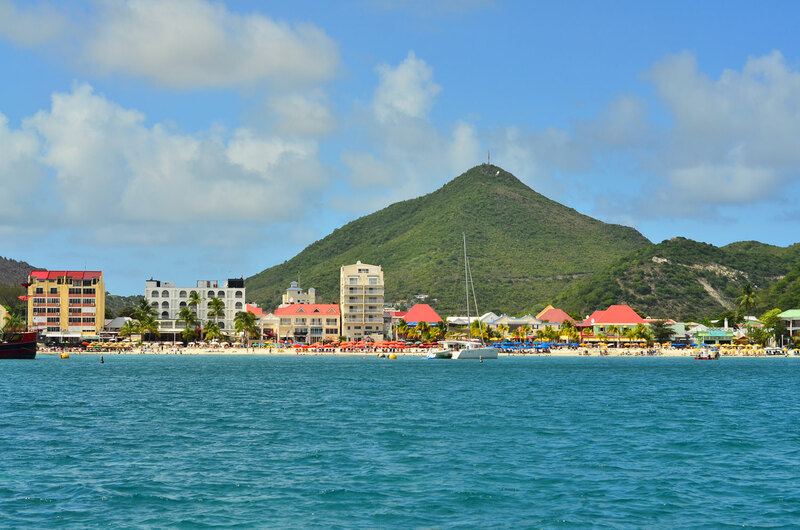 Our St. Martin base is located a protected harbor in Marina Fort Louis, right in downtown Marigot. 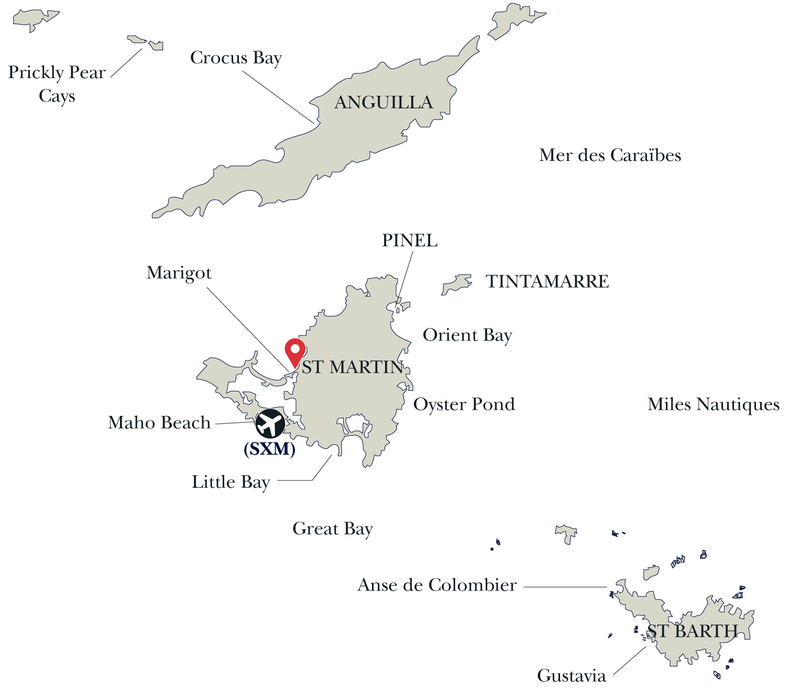 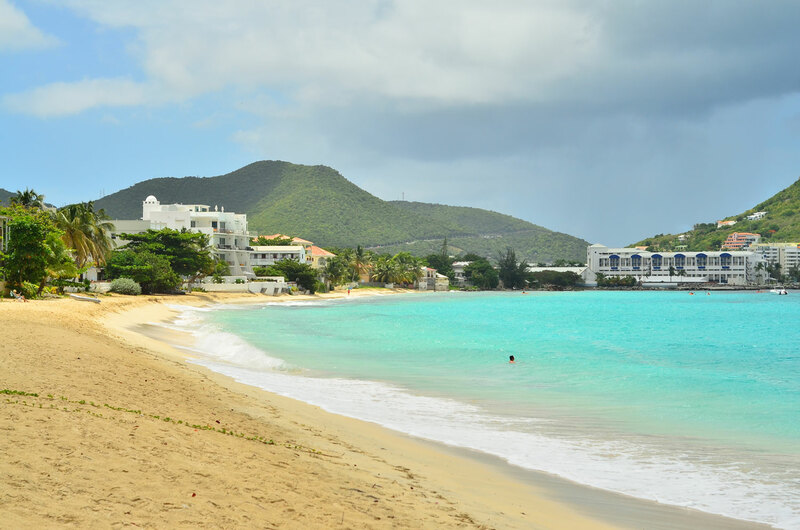 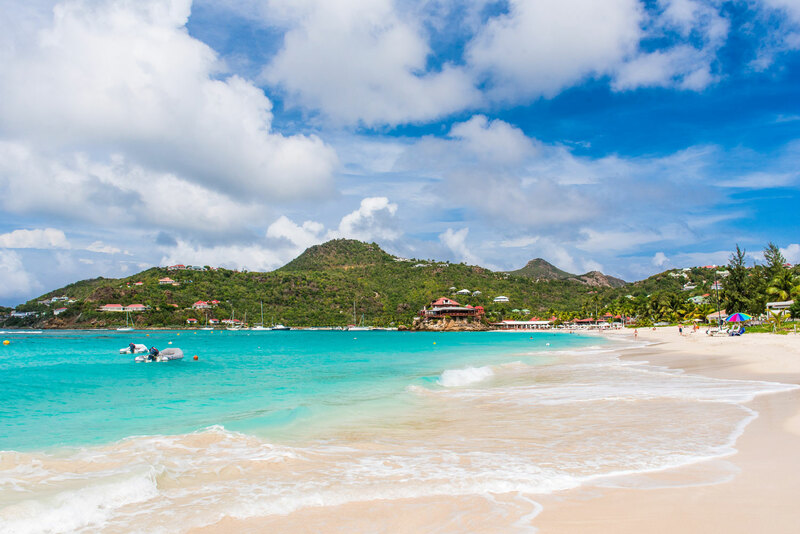 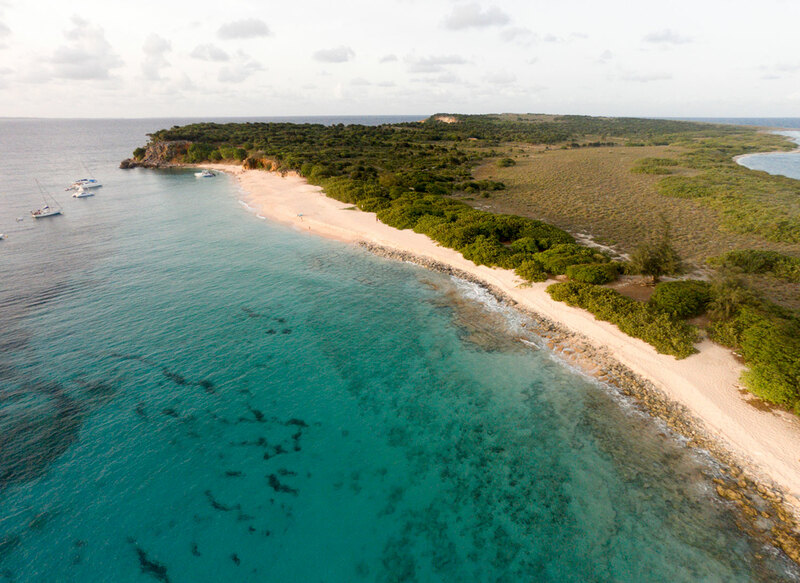 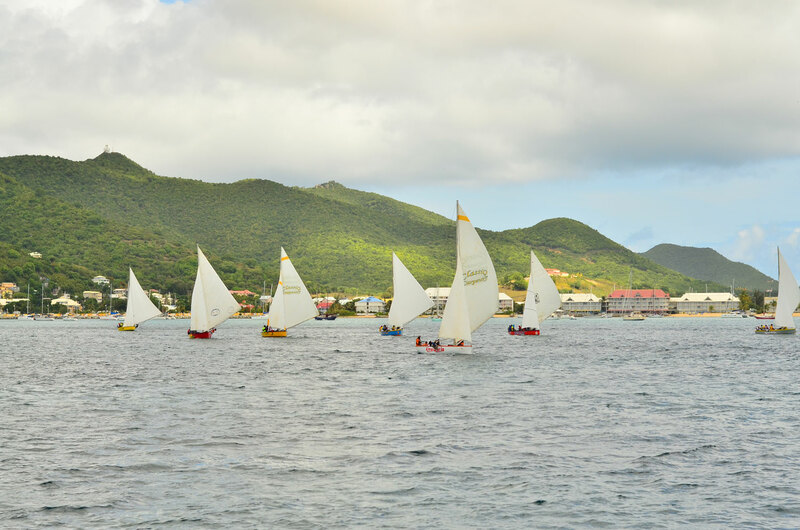 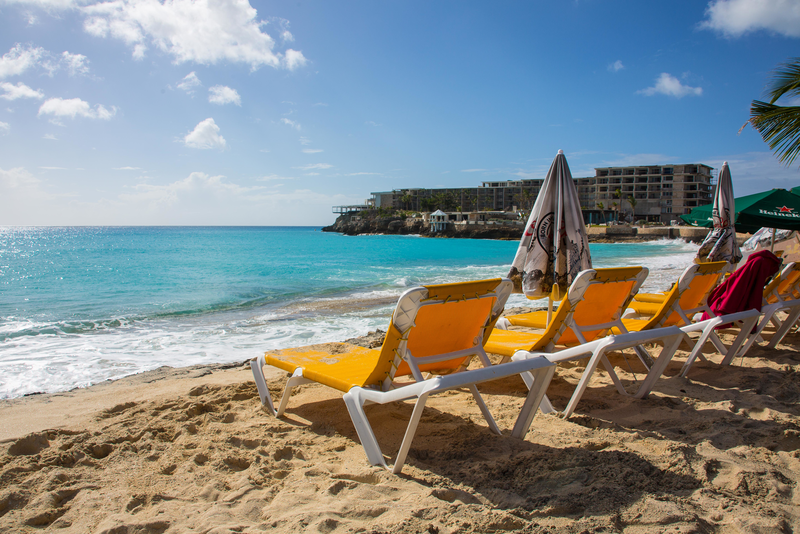 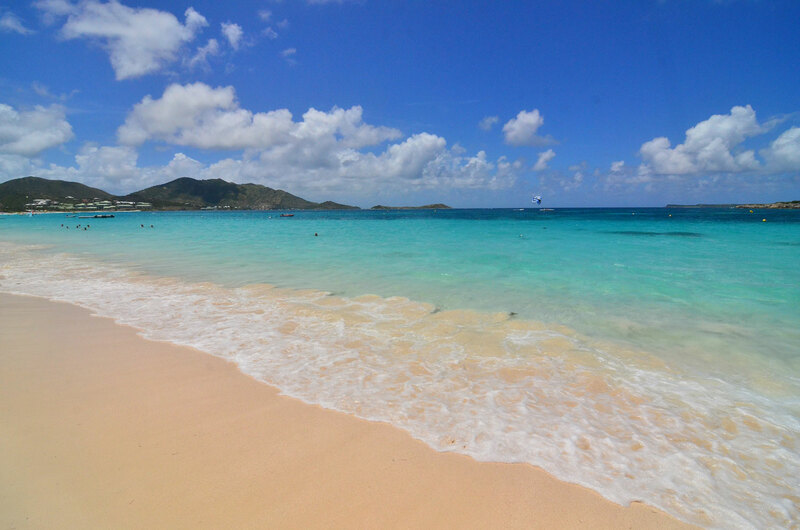 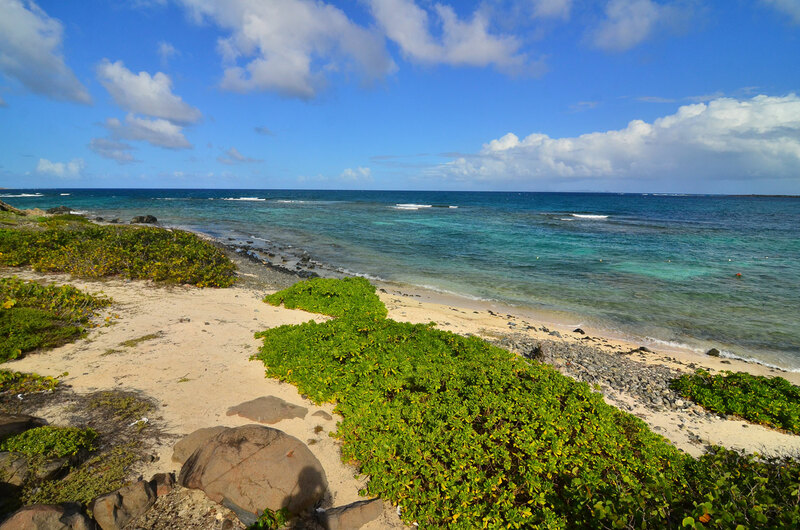 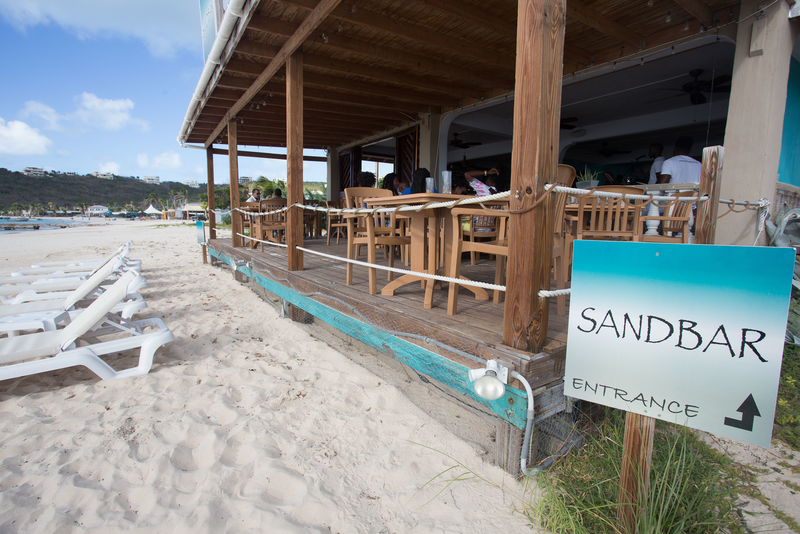 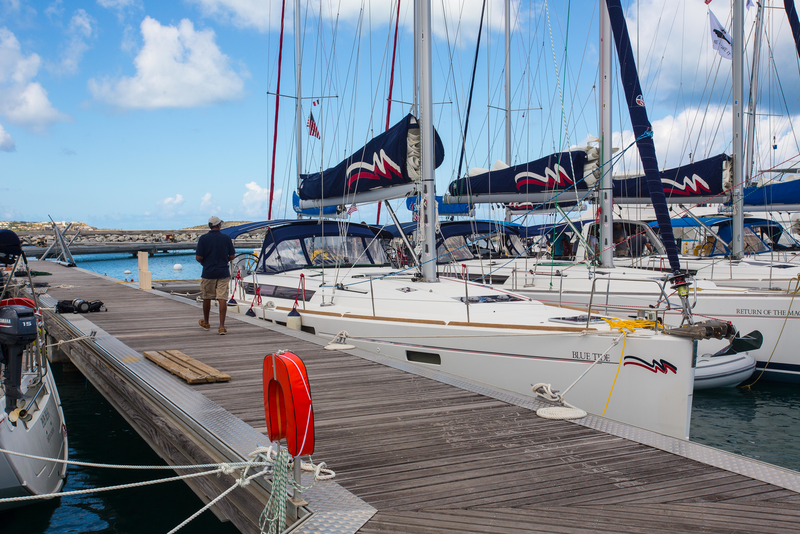 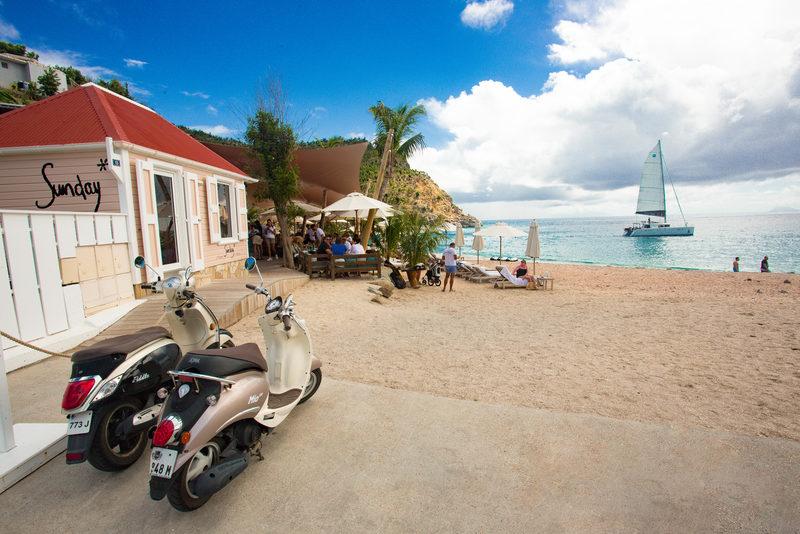 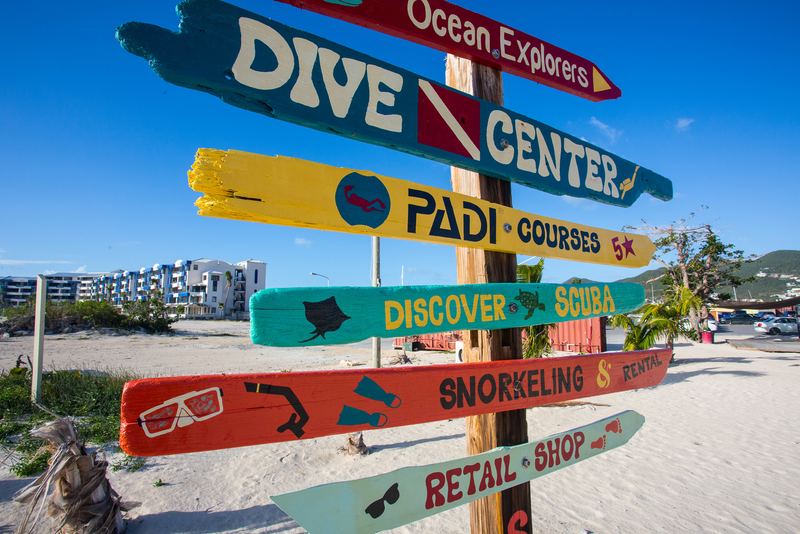 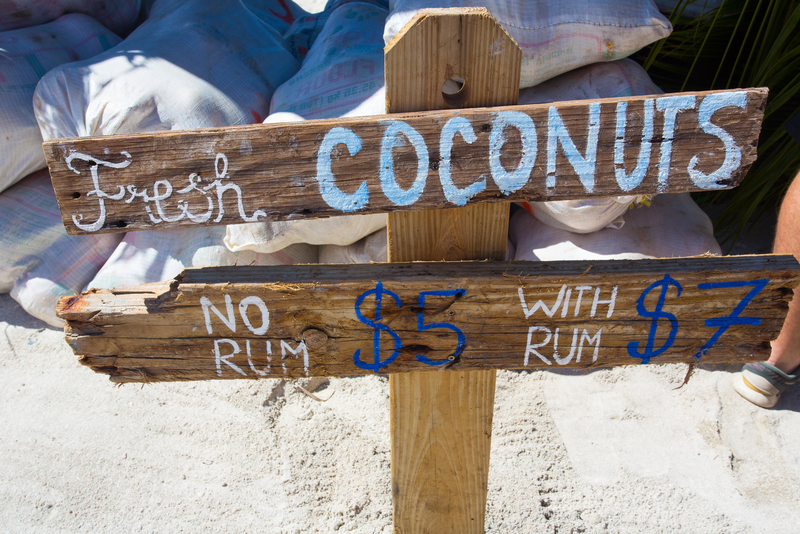 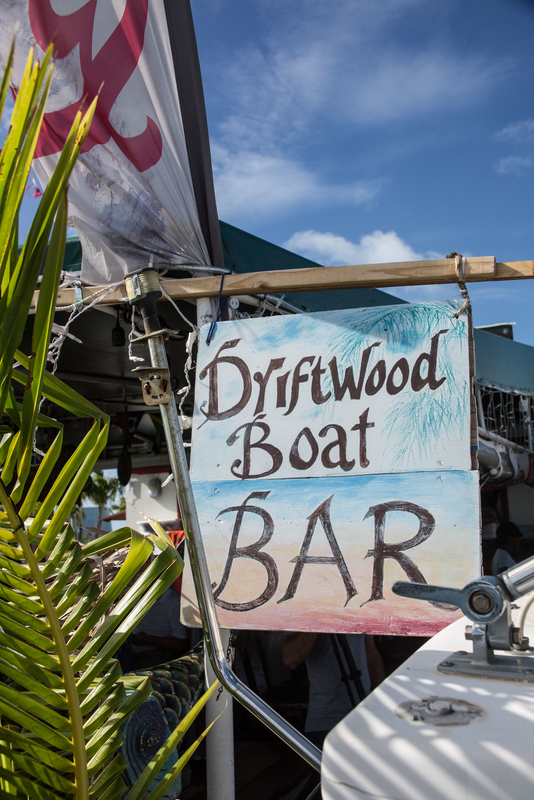 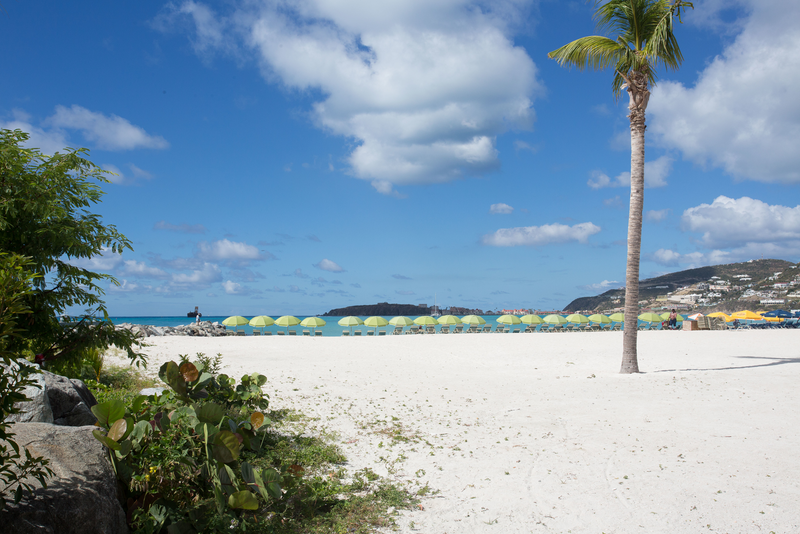 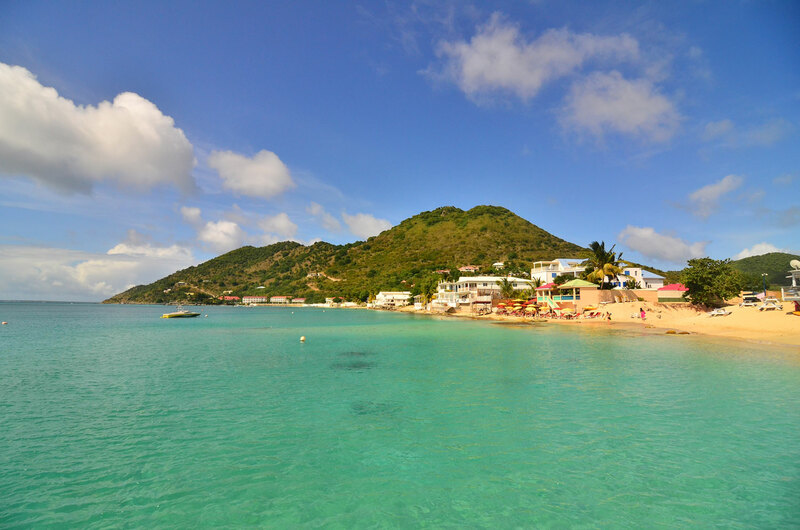 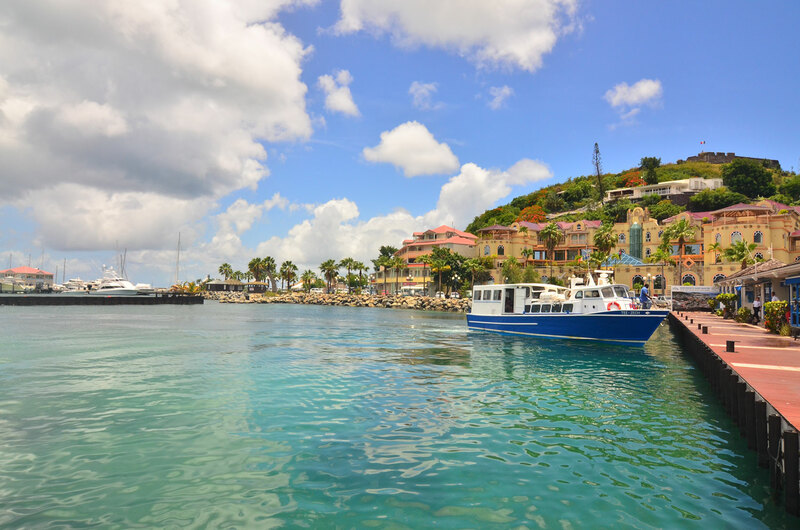 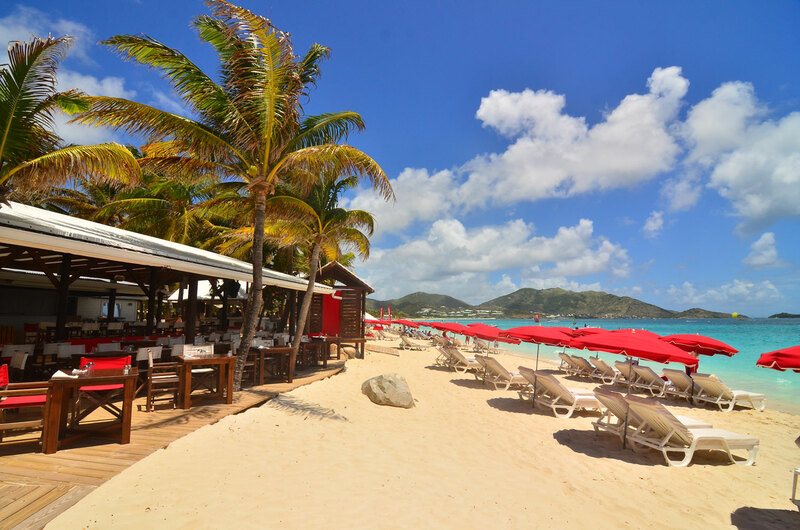 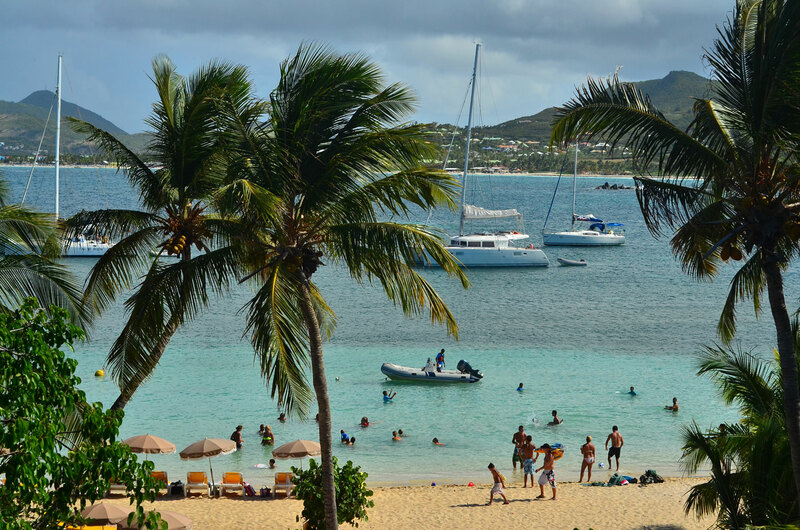 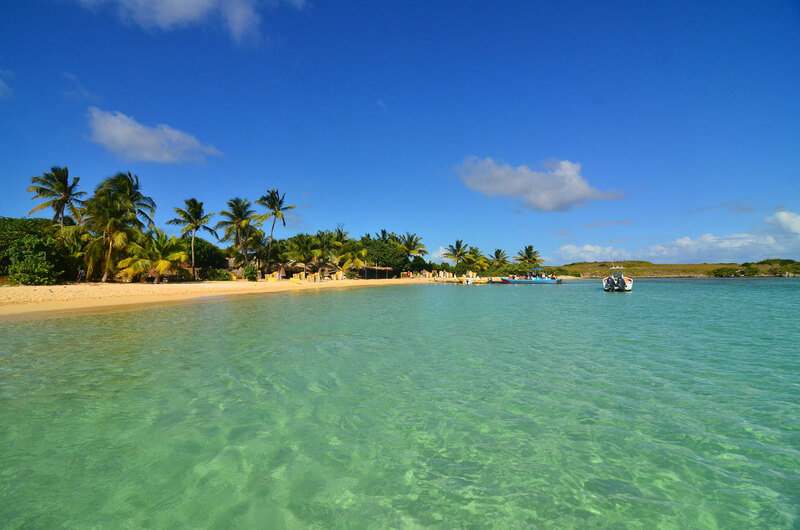 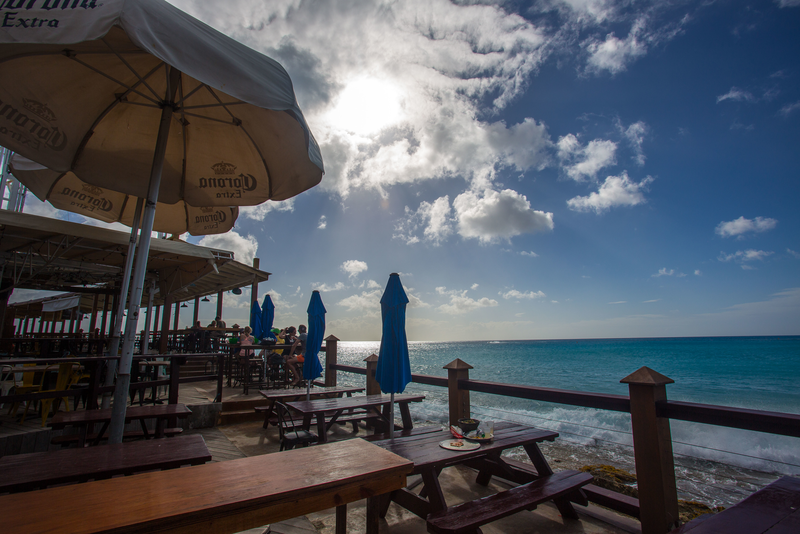 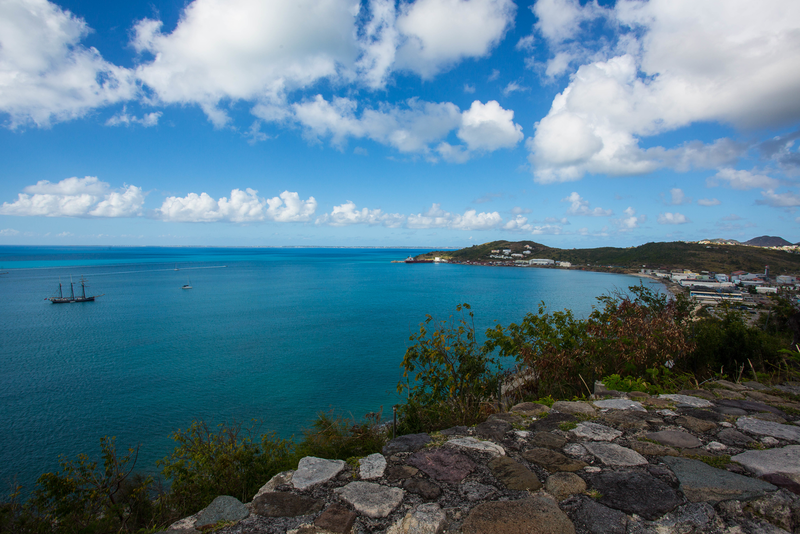 St. Martin is an easy-to-access entry point to sailing to Anguilla, St. Barth, and throughout the Leeward Islands. 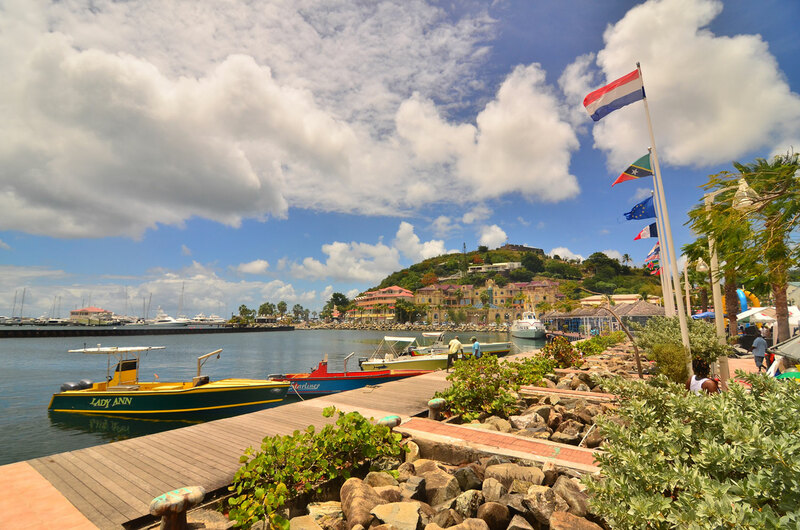 Visit the Marigot market where you can find a wonderful assortment of local goods.